December 2019 – Marvelous Magnificats! A celebration of Magnificats from differing time periods and composers, as well as excerpts from Messiah! This will prove to be a festive concert of beautiful choral literature in keeping with the season! 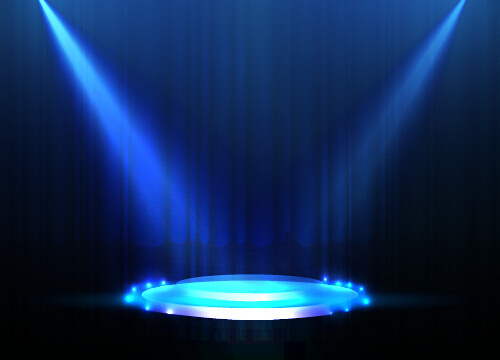 Anticipation is building for the Chamber Singers’ 2019 Summer Concert series, “Moon and Stars”. The full concert schedule will be available soon – watch this space! The Outer Cape Chorale Chamber Singers under the direction of Allison Beavan, is an a capella ensemble of approximately 20 voices. 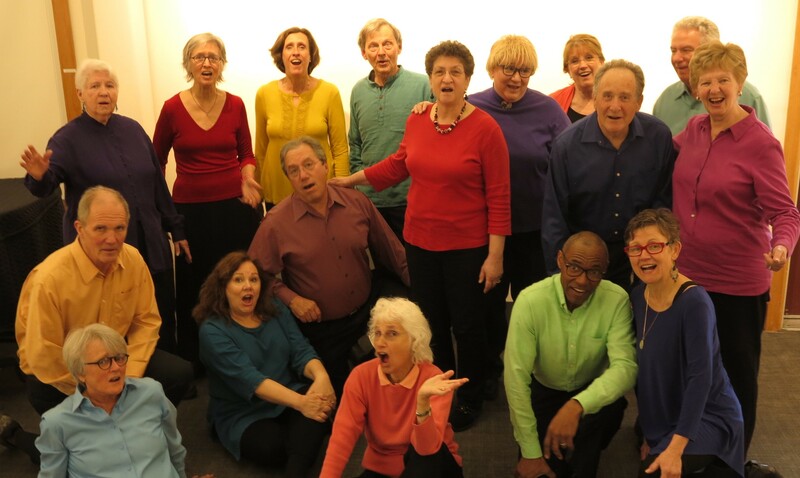 This enthusiastic, fun-loving group performs a series of concerts across the outer Cape each summer, and often appears with the full Chorale in their May and December concerts. The Outer Cape Chorale and Chamber Singers appear at other events from time to time. Watch this space for more information about future events!